Choose Paramount Roofing for residential and commercial roofing in Madison WI-we take roofing to the next level. We are an Owens Corning Preferred Contractor, which means our products and services are backed by the Owens Corning System Protection Warranty. 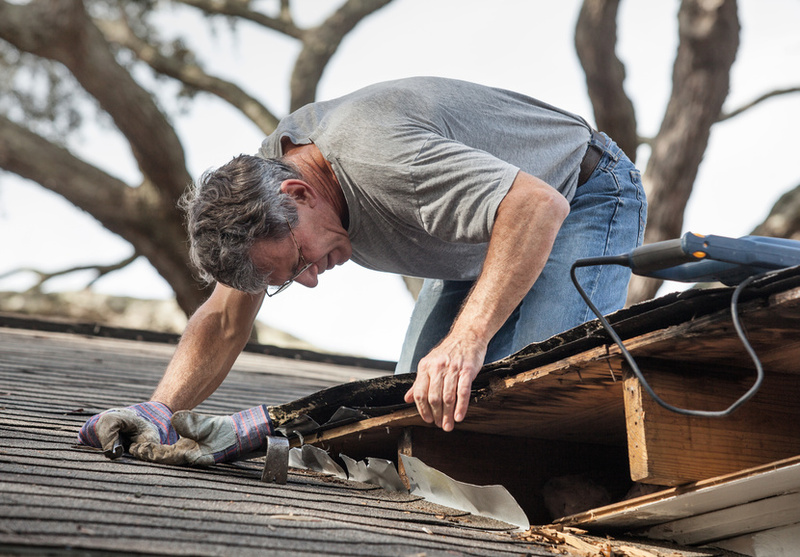 Our warranty covers more than just shingles-it provides protection to your entire roofing system. 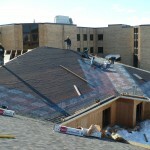 With hundreds of satisfied customers, we are one of the most experienced roofing contractors in Dane County. 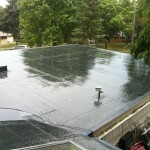 We have highly experienced installers for Mulehide EPDM rubber roofing. We also offer foam taper systems when needed to increase slope or improve drainage. From small porch roofs to large shopping malls, we've done them all. Our metal roofing systems have Kynar 500 finishes, the best finish for exterior metals and come with a 30-year warranty to fight fading. 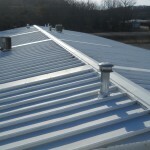 All of the metal roofing we offer is made of G-90 galvanized or galvalume steel, with superior rust resistance. This type of steel is far superior to aluminum in strength and costs far less. Our elastomeric coatings extend the life of any roof. When installed properly, they inhibit rust, seal leaks, and save energy. These coatings will extend your roof's life for 10 years or more. 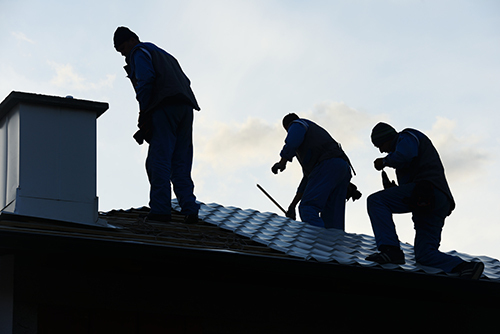 If you are looking for expert service for residential or commercial roofing in Madison, WI, call Paramount Roofing today. You can contact us at (608) 467-4112, or fill out our online form. I hired Paramount Roofing & Siding, LLC. to put in a new roof and install new gutters on my house. I learned about them because my sister had work done by them before. I was looking at 3-4 different companies for my job, but I liked the work they did for my sister so much, that I decided to go with them. It took them two days to complete the project. The roof took one day, and the gutters were installed on the second day. Everything was professional about these installers. They cleaned up their mess at the end of everything. They did good, quality work. I have recommended them to others. My neighbor even used them for his roof, too. If I need something similar done again, I will call them back.